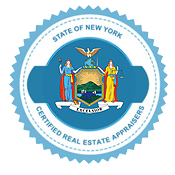 Manhattan Real Estate Appraisals is a full-service residential & commercial real estate appraisal firm. With over 30 years of experience and the knowledge that comes with it, we have become an industry leader within Manhattan. Efficiency, Reliability & Quality are the three pillars to our work ethic which we incorporate into each appraisal project. 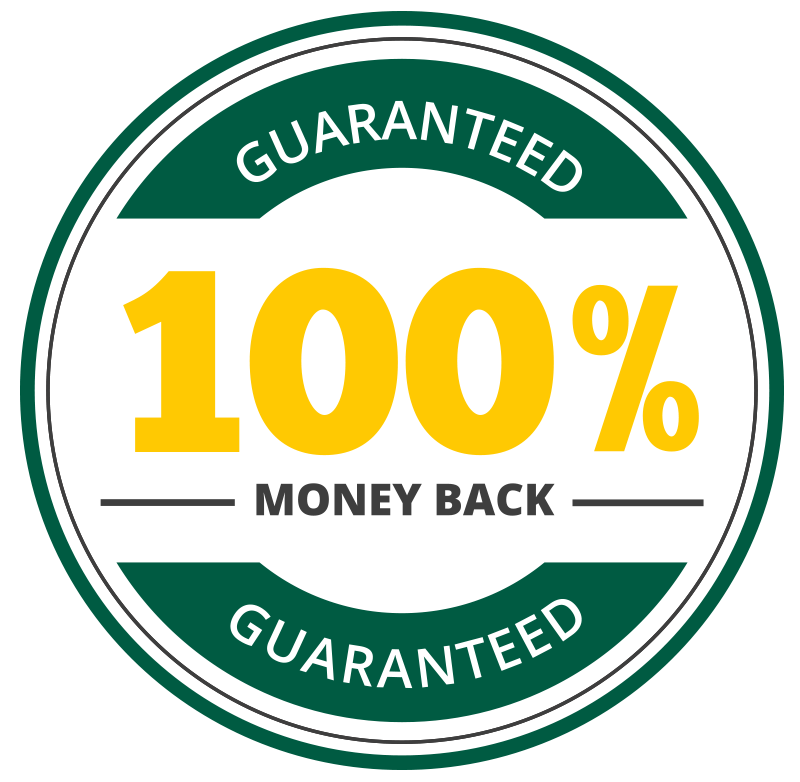 Our certified real estate appraisals in Manhattan will be accepted by any authority – this we 100% Guarantee or your money back! We specialize in appraisals for: Pre Listing/Selling, Line of Credit, Loan Modification, Fair Market Value, Rental Analysis, Appraisal Review, Tax Grievance, Trust, Probate & Estates; Gift Tax, Matrimonial Disputes, Bankruptcy, Expert Witness Testimony, Partial Interest Valuation, Eminent Domain, Easements, Etc. We proudly employ 5 General Certified Commercial Appraisers and 3 FHA Certified Residential Appraisers. Two of our General Certified Commercial Appraisers hold the MAI designation.